why did we use LED Lighting products? What does LED stand for? Light Emitting Diodes. What’s so great about LEDs? LEDs can be used to build energy-efficient lighting products that save energy, help protect the environment, reduce maintenance costs and make people and things look much more attractive than traditional lighting. And they can last much longer than traditional lighting. When comparing LED lighting to fluorescent lights, energy savings depend on the type of fluorescent light. For example, LED lighting can save up to 50 percent of the energy used by CFLs and between 20 to 30 percent of the energy used by fluorescent tube lighting. Where are LED lights being used? Since LED lights are so energy-efficient, the most common applications are places where lights are switched on for an extended period of time. You can find LED lights in restaurants, offices, parking lots, streetlights, dorm rooms, ice skating rinks and, of course, in homes. You can see some places that have installed LED lights here. Eliminate 774 million metric tons of carbon emissions. Avoid the building of 390 new power plants. LED lights are also designed to last about 50 times longer, which means less ladder-climbing maintenance and less waste. Why is LED lighting better than fluorescent lighting and CFLs? 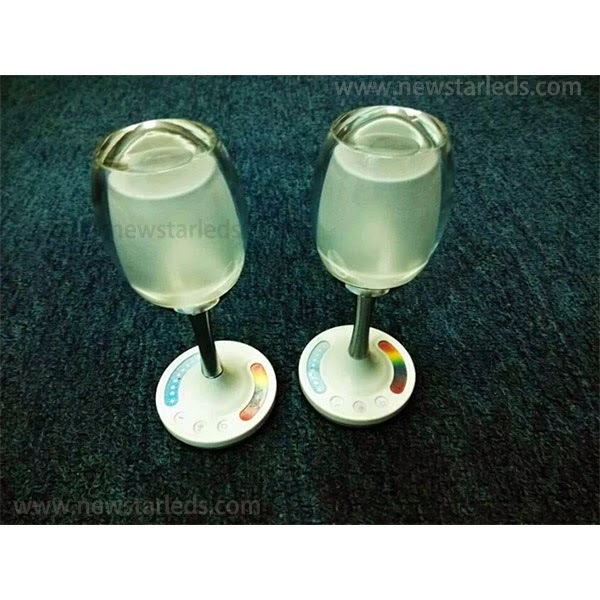 LEDs don’t contain hazardous materials, such as mercury. Since fluorescent tubes and CFLs contain mercury, they must be properly disposed of in order to prevent mercury from poisoning landfills. Here are some tips from the U.S. Environmental Protection Agency on how to dispose of fluorescent lights. Also, most fluorescent lights cannot be dimmed and many can flicker. Some people are sensitive to this flicker and experience headaches, migraines and eye strain. 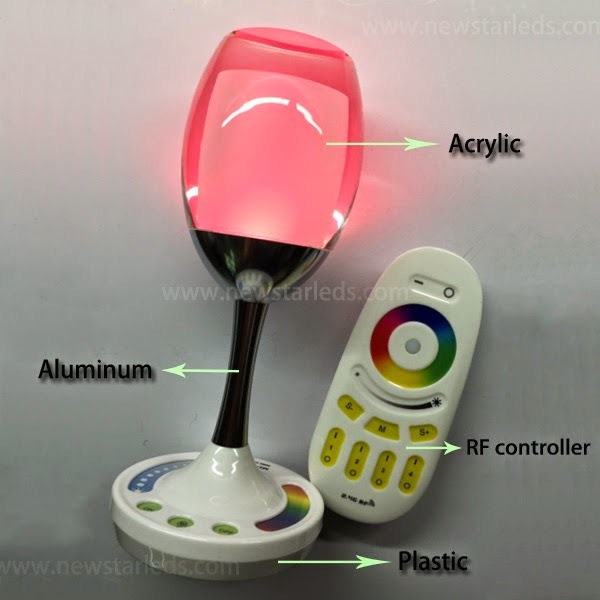 LED lighting uses solid-state technology, which allows effective dimming in many applications and eliminates flickering. Fluorescent lights can also take several minutes to achieve full brightness and even longer in cold environments. LED lights are also instant-on and can withstand extremely cold conditions – such as those in freezer cases or on the streets of Alaska. And, high quality LEDs produce better light that shows color more effectively than fluorescents. (More on that below). What type of light quality can I expect with LED lights? You should be satisfied with the light quality coming from any light—LED or otherwise. The best way to ensure this is to know what color light you want and how to ask for it. If you want warm light, look for lighting that is close to 2800K. If you want a more neutral light, look for something closer to 4000K and if you want a cooler light, look for 6000K or more. But that’s not all… You also need to be aware of color rendering. The ability to make colors look true – that is to have a tomato look like a tomato – is called color rendering. The color rendering index (CRI) characterizes light sources in view of their ability to produce “natural light” and can be between 0 and 100. 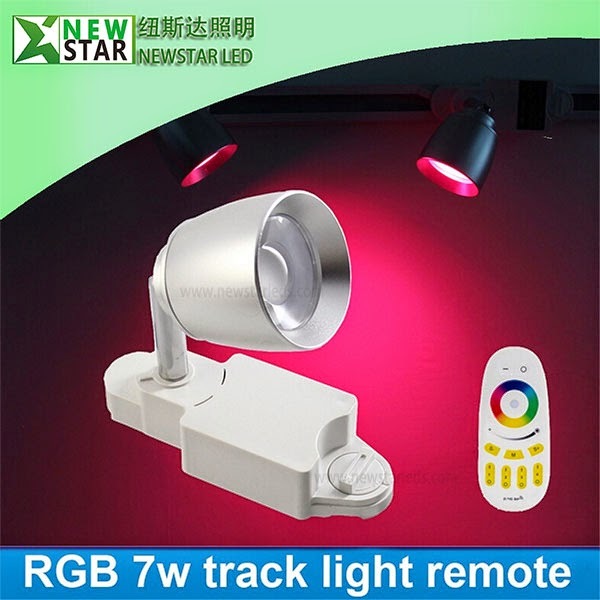 The closer an LED light comes to 100 on the color rendering index (CRI), the more naturally colors are rendered, and the light is perceived as more pleasant. The CRI of fluorescent tubes is often around 75. 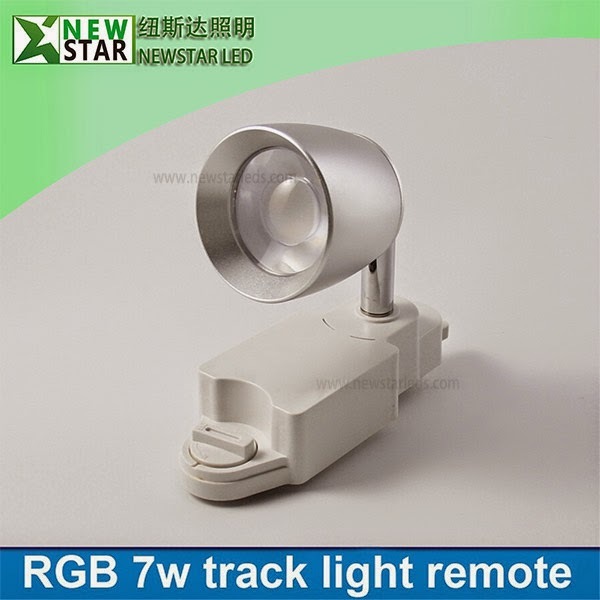 NEWSTAR LED lighting fixtures could provide 80-95 CRI. 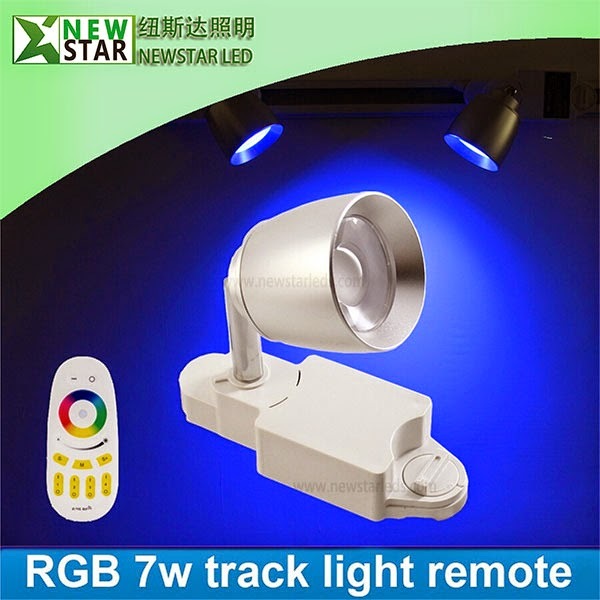 How long can LED lights last? With the right design, LED lights can have a lifetime of 50,000 hours and more in continuous operation. Depending on how many hours-a-day they are operating, that can be from 6 to 7 years to as many as 20 to 30. Unlike other lighting technologies LEDs do not completely fail—they grow dimmer. At the 50,000 hour mark, Cree’s LED lights are designed to provide at least 70 percent of their initial light output. Many different factors (such as fixture design and operating conditions like temperature and current) determine the actual lifetime of an LED. Aren’t LED lights too expensive? A main challenge with LED lighting is that it costs more upfront, but really, it’s no different than requiring insulation in homes and buildings. It can pay for itself over time with energy savings and lower maintenance costs. Keep this in mind when you initially invest in LED lights. Besides, how do you define expensive? Is it purely the up-front cost of a light or do you factor in the cost of the energy to run that light and, if you’re a business or government, the cost to change the lightbulb? And if you’re building a new building, installing LED lighting is often just about the same cost as traditional technology—and you’ll start saving money, through reduced energy consumption, the minute you flip the switch. How can I join the revolution? You can start by pledging to learn more. You can also spread the good word. Tell your peeps. Heck, tell your boss. Maybe she’ll see the light and nix the dim bulbs in the break room. Bad lighting habits can’t be broken if no one understands the alternatives. 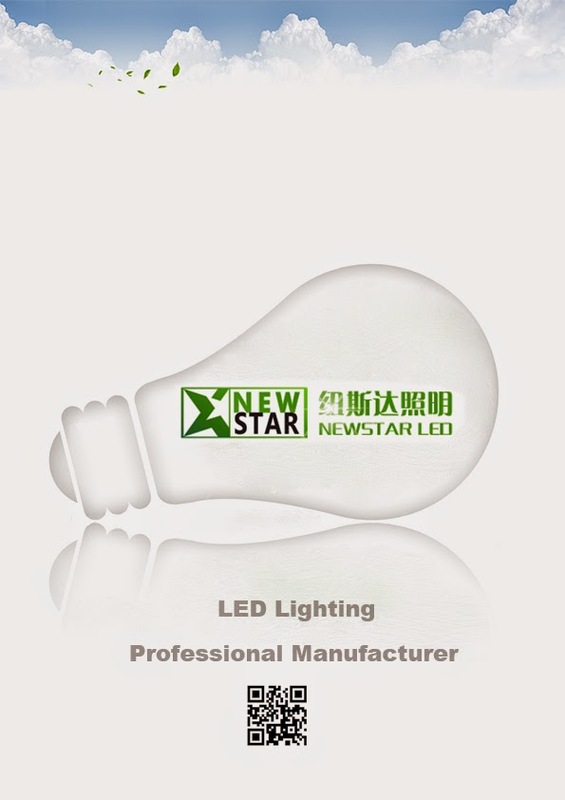 And if you need more information, don’t hesitate to contact NEWSTAR LED. After all, we’re Lighting the LED Revolution. how to match code, remove code? 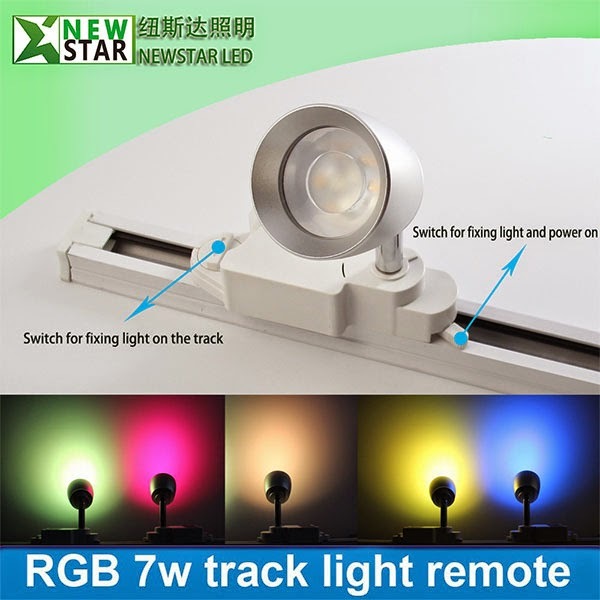 NEWSTAR LED CO., LIMITED is a professional factory for all kinds of RGBW led light, if you've known how to use wifi led bulb,so now you need to know how to complete the match code, remove code, so that you could control our RGBW LED bulb separately or simultaneously. First Step: Power outages for the RGBW LED bulb 10s. 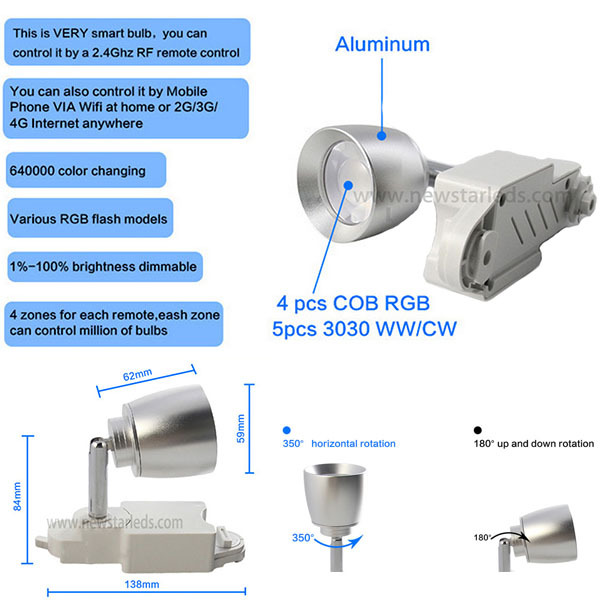 if you have any doubts for how to control our RGBW LED Bulb, pls contact us: info@newstarleds.com, we've give you a hand at once. 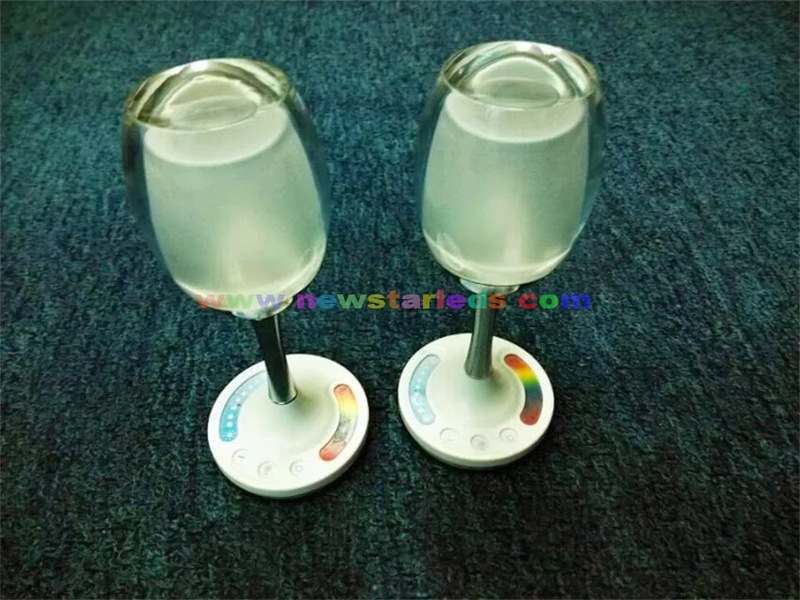 RGBW LED wine glass light. 1. 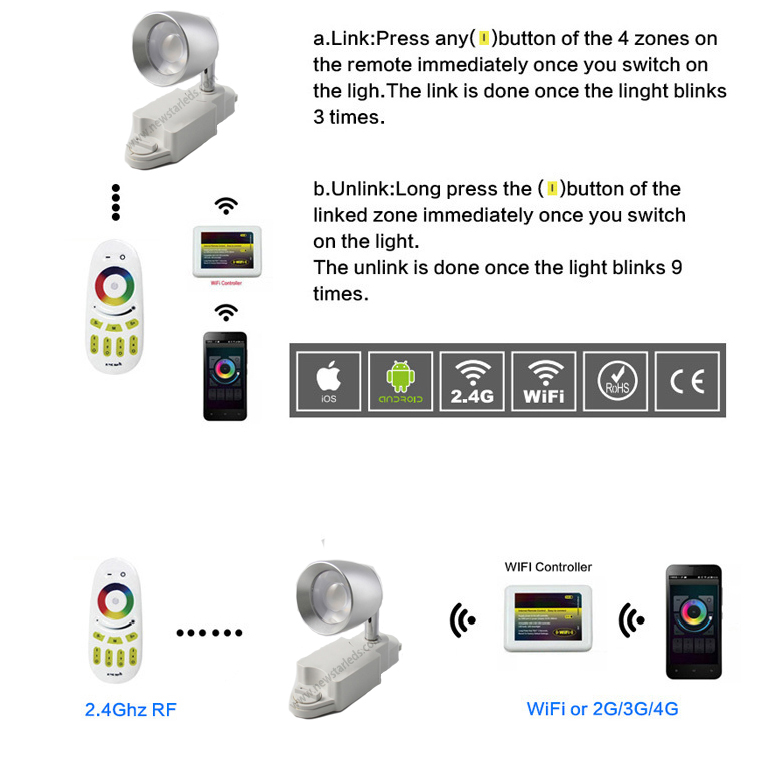 WIFI enabled smart phone control, 2.4Ghz wireless tech. 3. 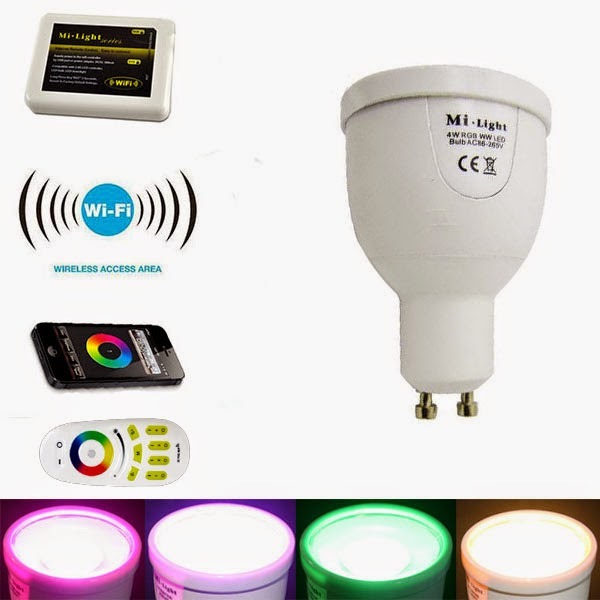 1.6 million colors change, dimmable from 100% to 1%. 4. Night light mode available. 6. 1pcs 5050 RGB/ 3pcs 2835SMD White. 8. built-in 3.7V-1400mah rechargeable battery. 9. 5V, 500mA adapter is available..
6, Remote distance(2.4G): at least 20 meters,with penetrating power. 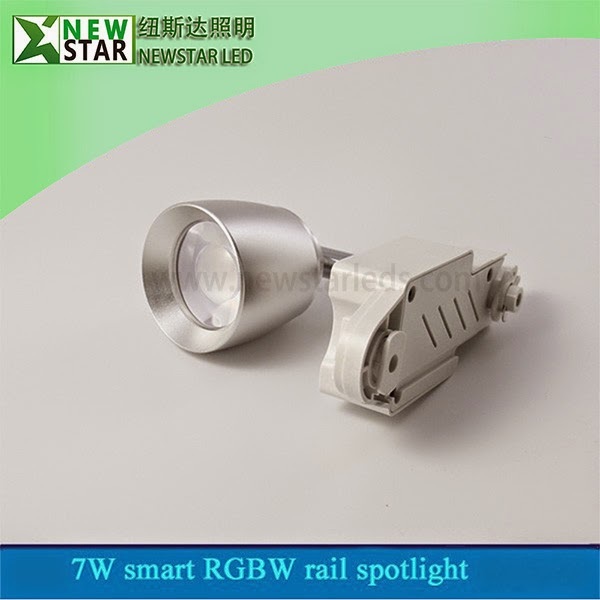 + Energy saving replacement for lighting of commercial buildings, businesses, hotels etc. 2.) Energy Efficiency: Todays most efficient lighting. Energy saving of estimated 80%-90%. 3.) 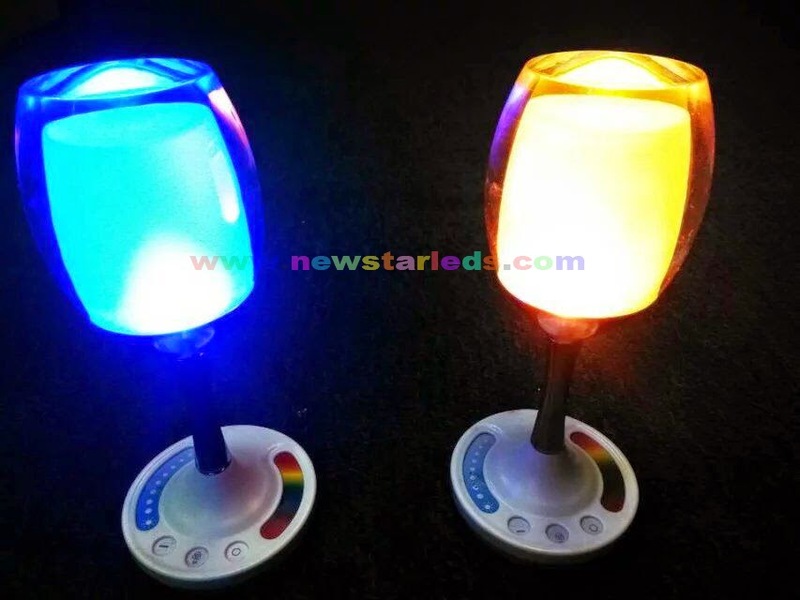 Ecologically Friendly: LED lights are free of toxic chemicals. Big step towards a greener future! 4.) Durable Quality: LEDs are highly rugged and can withstand even the roughest conditions. 5.) Zero UV Emissions: LED illumination produces little infrared light and no UV emissions. 6.) Design Flexibility: LEDs can be combined in any shape to produce highly efficient illumination. 7.) Easy Dimming: Individual LEDs can be dimme for a dynamic control of light, color & distribution. 8.) Light Dispersement: LED is designed to focus its light and can be directed to a specific location. 9.) 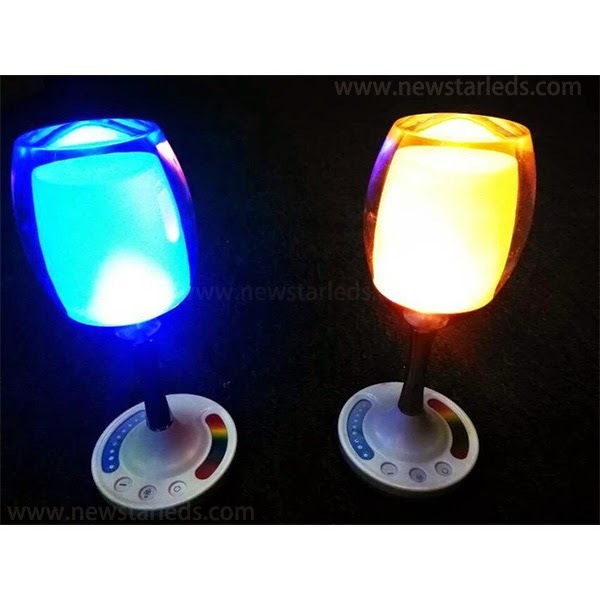 Instant Lighting: LED lights brighten up immediately and when powered on. 10.) 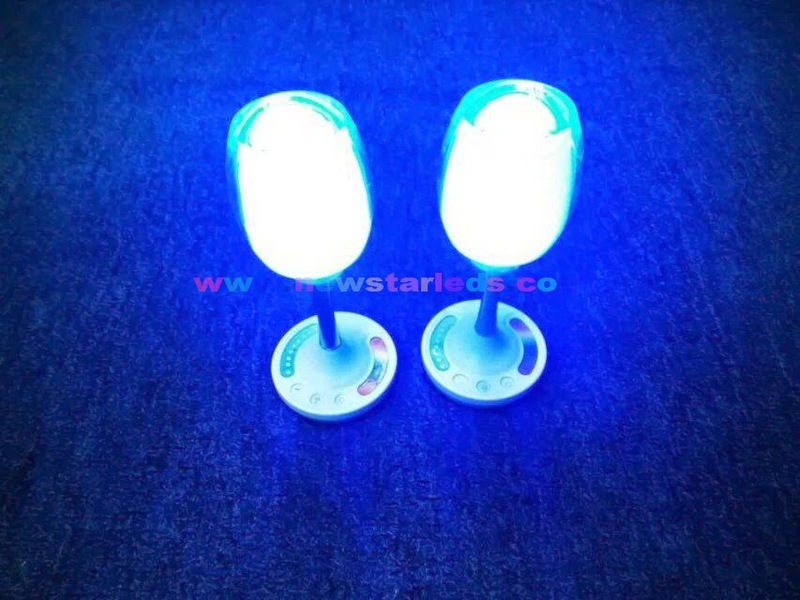 Low-Voltage: A low-voltage power supply is sufficient for LED illumination.